With a climate dominated by warm sunny days, residents are able to enjoy the abundance of recreational activities almost year round. For the outdoor enthusiast, the mountains and beautiful desert surrounding the area offer numerous opportunities for hiking, bicycling and horseback riding. If you enjoy golf, the Sun Corridor has a number of challenging and scenic golf courses that welcome the public. There are many organized sports leagues for men, women, and children, and all four communities have public swimming facilities. When it’s just too hot to be outside, there’s a wide variety of indoor recreational opportunities as well. Whether you prefer indoor activities, or exploring the great outdoors, the Central Arizona has something for everyone. Located in Coolidge, is the site of the Casa Grande (“Big House” in Spanish), a four-story adobe structure built by the Hohokam Indians. Archeologists believe the structure was built around 1350 and abandoned for unknown reasons by 1450. In 1892, a 472-acre area containing the ruins was reserved by executive order, and became the first national monument in the United States in 1918. In addition to the structure ruins, there is now also an extensive museum showing the history and settlement of the area. Located along I-10 near Eloy, is a historic landmark as well as a scenic attraction. The park offers hiking, camping and picnic areas, and has a restaurant and gift shop. Picacho Peak is the site of the only Civil War battle fought in Arizona. It took place on April 15, 1862, and every March, the Civil War in the Southwest comes alive again as over two hundred re-enactors converge on Picacho Peak on foot and horse-back. The park is also a popular spot for admiring the abundant wildflowers that bloom there each spring. Located in Eloy, is the largest skydiving center in the world. The center hosts many events throughout the year including the U.S. National Skydiving Championships held in October. Spectators are welcome. 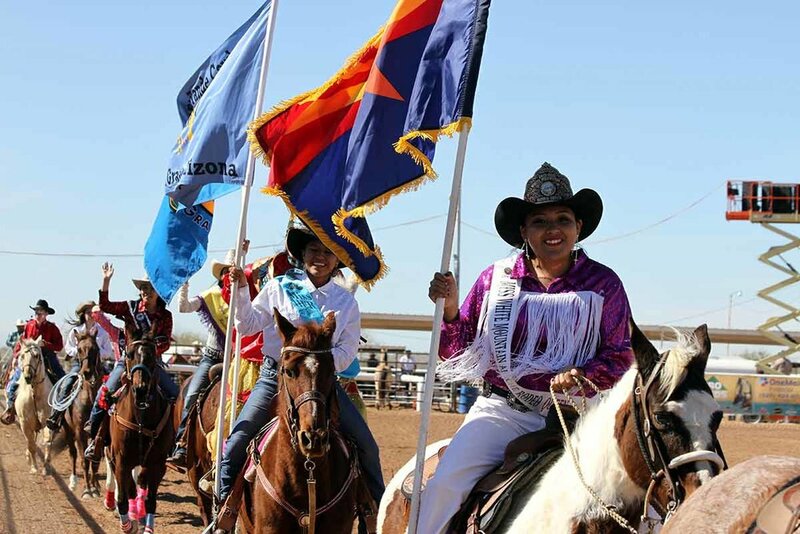 Held in Casa Grande every February, has become the largest Native American festival in the nation. The four-day event includes a rodeo, a parade, traditional ceremonial dances, a carnival, and an arts and crafts show that exhibits beautiful Native American hand-made craft items and art works for sale. Located in the sun corridor, is host to numerous events throughout the year including fairs, arts and crafts shows, and much more. For a complete list of community events, activities, and recreational amenities contact the city Chamber of Commerce offices or the city Community Services Departments. the recreational opportunities are endless.